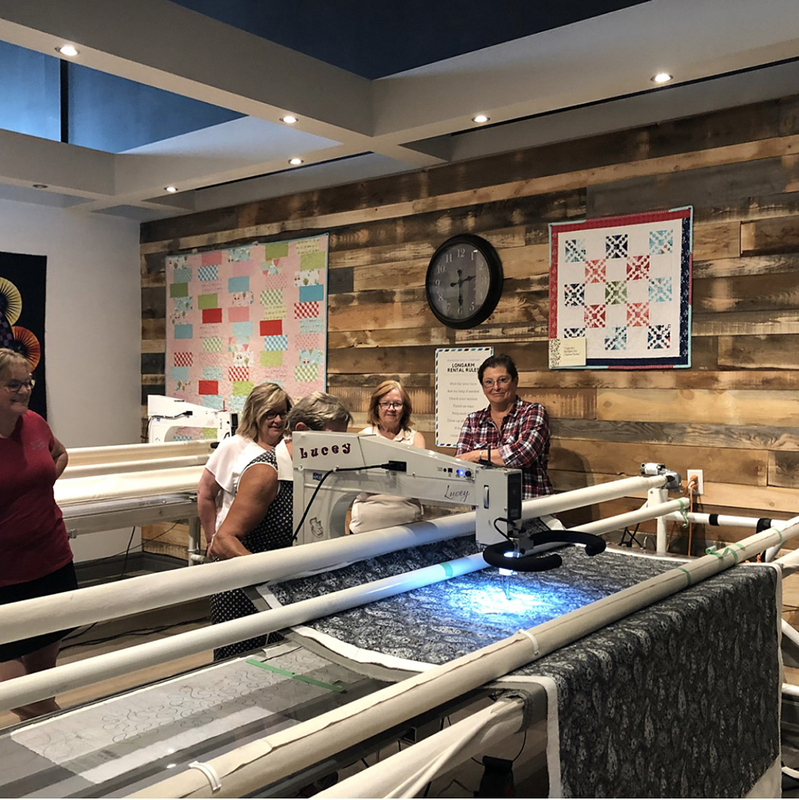 Sparrow Quilt Company has been in the longarm quilting game for nearly a decade, providing longarm quilting services and rentals in Edmonton, Alberta Canada. 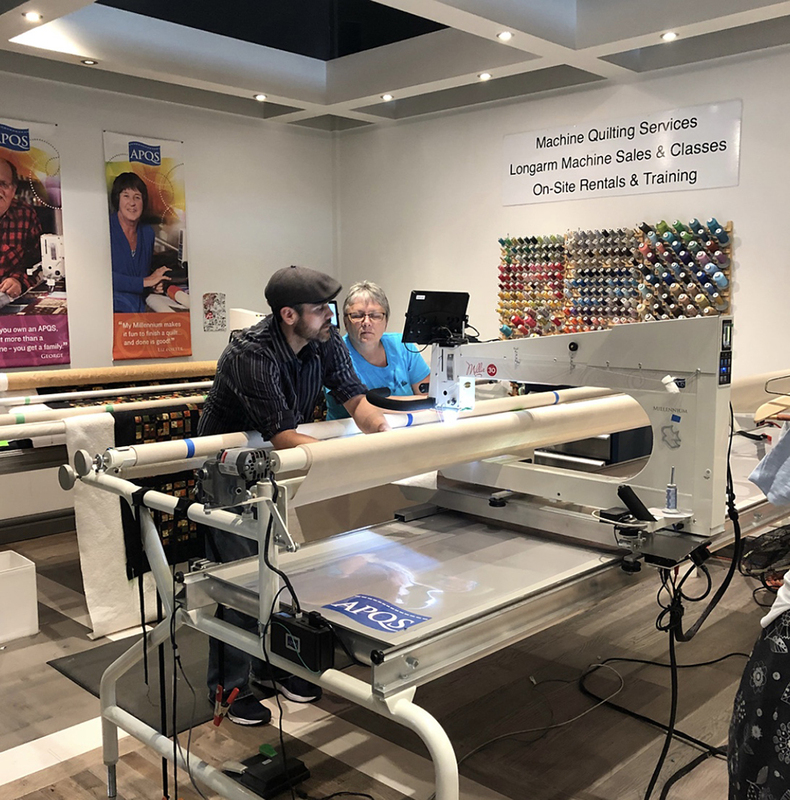 Matt, Bradie and their daughter Landen (the oldest of their ten children) share their passion for longarm quilting with nearly 1,500 quilters in their rental program and thousands more online with their weekly Facebook videos and quilt alongs. 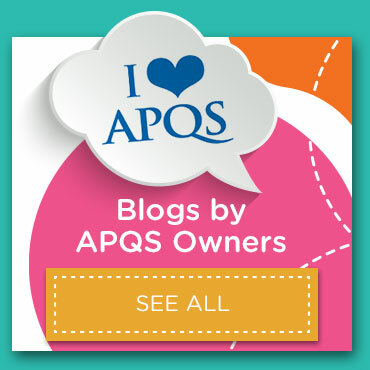 Powered by an entire line up of APQS machines, customers enjoy finishing their quilts fast and learning new techniques with their never ending list of guest teachers. 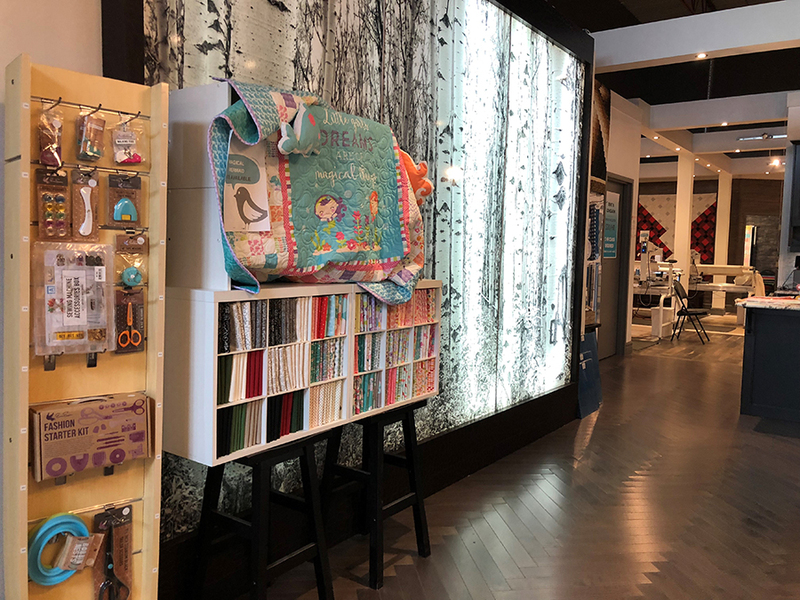 This October they welcome Judi Madsen back for a third time for four days of free motion quilting workshops. 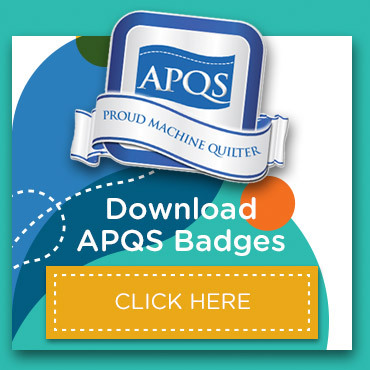 All this education makes it easy to become a confident quilter first, without the large investment of a machine in your home. 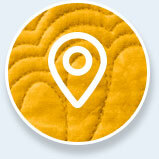 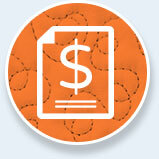 Their classes don’t stop at longarm quilting either. 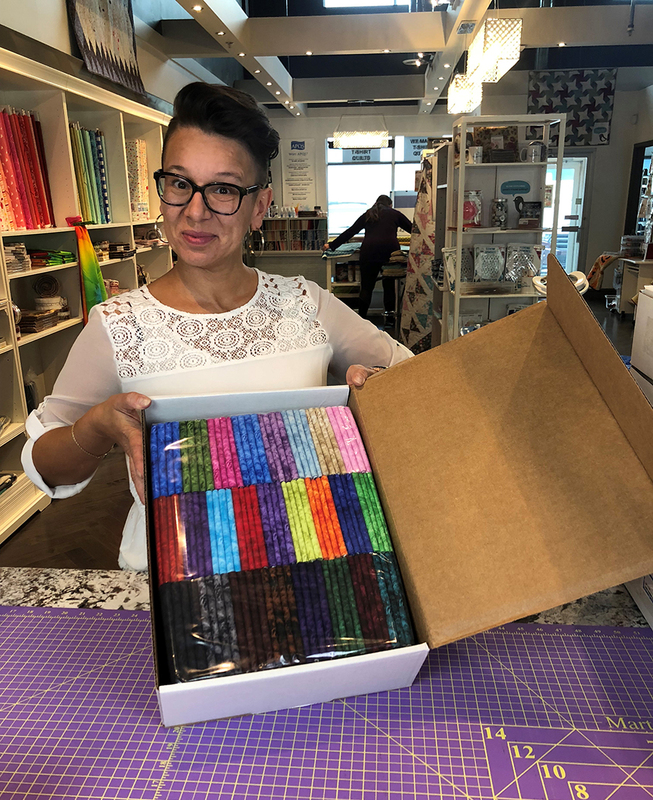 In February they welcome MJ Kinman to Canada for the first time for a Gemstone Paper Piecing Retreat that is sure to inspire some incredible original quilt art. 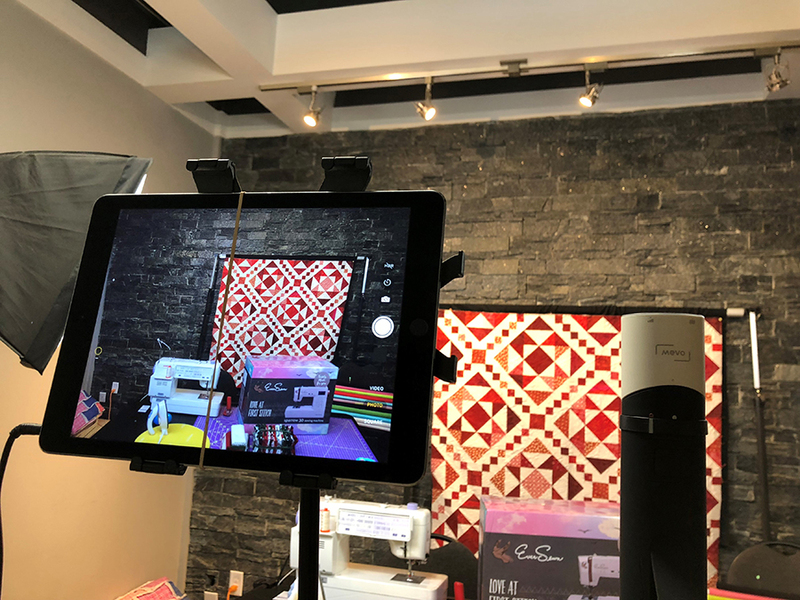 When the Sparrows aren’t sharing their passion for quilting with all their local peeps, they are streaming Live to the rest of the world on their Facebook page. 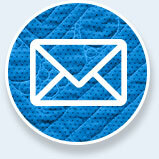 Their August video “How to load a longarm” has been viewed more than 75,000 times by quilters from all over the world. 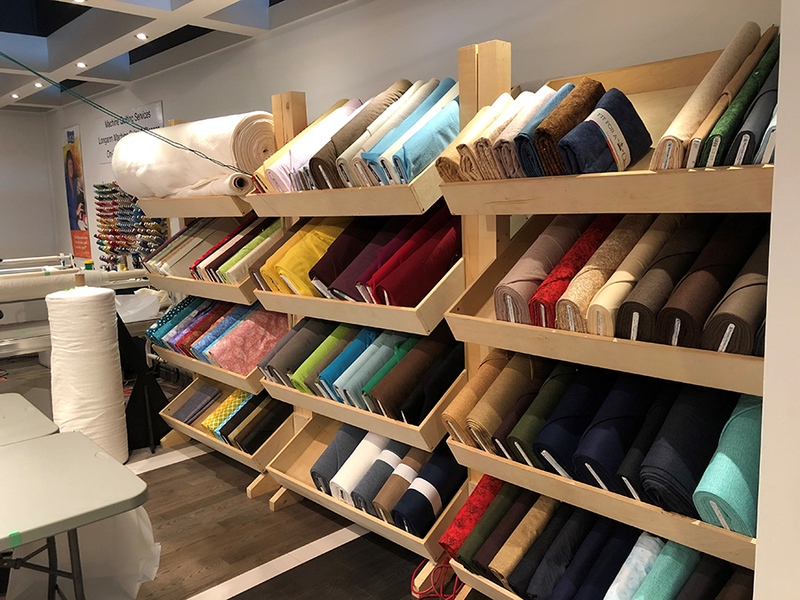 If you’re interested in learning about all the fun you can have on a longarm, be sure to check out their videos on their Facebook page. 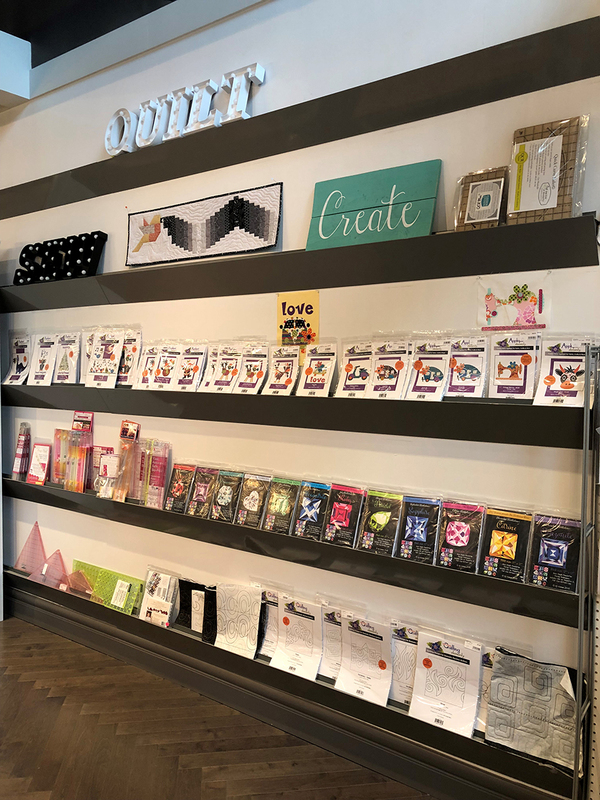 If you are looking for a fun group of quilters to quilt along with, be sure to check out their Wednesday Mystery Sampler Quilt Along (free block pattern weekly) or their Friday Stash Buster Series (free quilt pattern monthly) on their Facebook page.